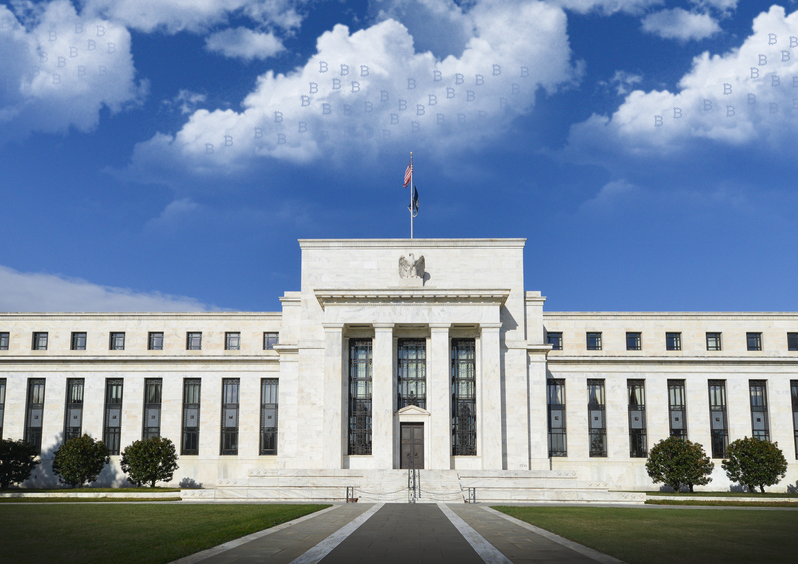 What is the “Federal Reserve System” ? The Federal Reserve System is the central bank of the United States and arguably the most powerful financial institution in the world. The Federal Reserve System was founded by the U.S. Congress in 1913 to provide the nation with a safe, flexible, and stable monetary and financial system. It is based on a federal system that comprises a central governmental agency (the Board of Governors) in Washington, DC and 12 regional Federal Reserve Banks that are each responsible for a specific geographic area of the U.S. The Federal Reserve is considered to be independent because its decisions do not have to be ratified by the President or any other government official. However, it is still subject to Congressional oversight and must work within the framework of the government’s economic and financial policy objectives. Often known simply as “the Fed”. The Federal Reserve’s creation was precipitated by repeated financial panics that afflicted the U.S. economy over the previous century, leading to severe economic disruptions due to bank failures and business bankruptcies. A crisis in 1907 led to calls for an institution that would prevent panics and disruptions. The 12 regional Feds are based in Boston, New York, Philadelphia, Cleveland, Richmond, Atlanta, Chicago, St. Louis, Minneapolis, Kansas City, Dallas and San Francisco. Conducting national monetary policy by influencing monetary and credit conditions in the U.S. economy to ensure maximum employment, stable prices and moderate long-term interest rates. Supervising and regulating banking institutions to ensure safety of the U.S. banking and financial system and to protect consumers’ credit rights. Maintaining financial system stability and containing systemic risk. Providing financial services – including a pivotal role in operating the national payments system – to depository institutions, the U.S. government and foreign official institutions. The Federal Reserve’s main monetary policymaking body is the Federal Open Market Committee (FOMC), which includes the Board of Governors, president of the Federal Reserve Bank of New York, and presidents of four other regional Federal Reserve Banks who serve on a rotating basis. The committee is responsible for monetary policy decisions, which are categorized into three areas; maximizing employment, stabilizing prices and moderating long-term interest rates. The first two are know as the Fed’s dual mandate. The Fed’s main income source is interest on a range of U.S. government securities it has acquired through its operations. Other income sources include interest on foreign currency investments, interest on loans to depository institutions, and fees for services (such as check clearing and fund transfers) provided to these institutions. After paying expenses, the Fed transfers the rest of its earnings to the U.S. Treasury.